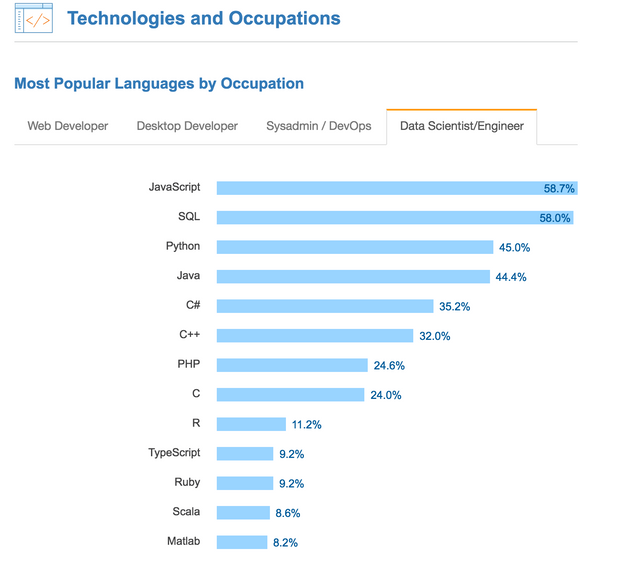 In 2018, the field of data science continues to expand at a pace previously unseen in all but the Full Stack Web Development cycle. As a result of faster processing chips and more readable programming languages, including package updates, today data science is becoming available for both consumers and professionals. If you are looking to begin your journey in Data Science, the amount of resources available expands beyond any time that you would have available to master all the programming languages.